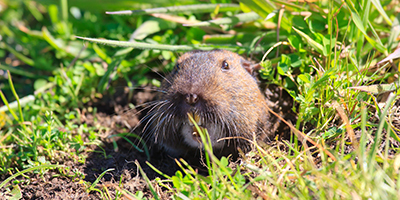 Our initial baiting gopher control service will generally consist of two visits approximately one to two weeks apart with free follow-ups for an additional 30 days if needed. * For gopher baiting, we use a variety of baits, milos, and grains. For over a decade we have tested every treatment method available, and have determined our preferred bait of choice is a grain injected directly into the tunnel system of the gopher. We spare no expense when it comes to the gopher bait we purchase, ensuring we have the most effective materials available. At Gopher Patrol, we don’t use the cheap stuff!CONTACT US TODAY! The trapping method generally consists of three visits approximately one to two weeks apart. We set traps in the gopher’s tunnel system, similar to setting a rat trap. Trapping also comes with free follow-ups for an additional 30 days if needed. * Trapping for gophers offers a different approach than our other methods and can sometimes be more efficient. Experience in gopher control is critical when the trapping method is used. One of the best aspects of gopher trapping is that it offers an eco-friendly option just like our eco-friendly pest control services. This pet-friendly, poison-free, alternative gopher removal method gives us another tool in combating your gopher infestation. With our carbon monoxide (CO) treatment, heated smoke is released into the gopher’s tunnel system. The smoke travels throughout the tunnel system, exterminating the gophers underground. No baits, poisons, or traps are needed with this treatment option. 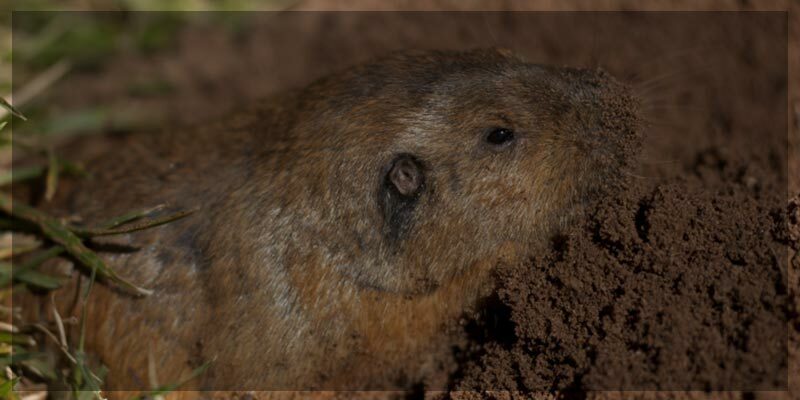 For more information about this treatment please call us at 1-888-466-4674.We offer a variety of tested and proven methods to remove gophers from your yard with baiting and trapping options available. Our gopher control service generally consists of two visits and free follow-ups for an additional 30 days if needed. *Gophers are best known for their ability to destroy your lawns and gardens, as a gophers diet consists of mainly underground roots. 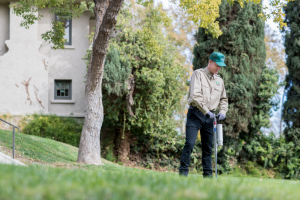 In the more than 17 years we have handled gopher removal in Southern California, we have perfected the gopher eradication method. We have found that a targeted attack with baits and traps is the most effective way of eliminating gophers on your residential or commercial property. In some cases, our exterminator can use a gassing treatment. Most of our customers take advantage of our monthly service plan. 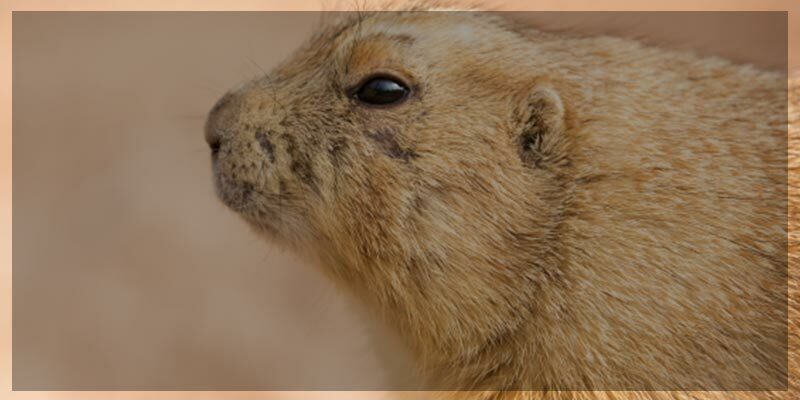 Our monthly gopher control services will ensure on-going gopher control. 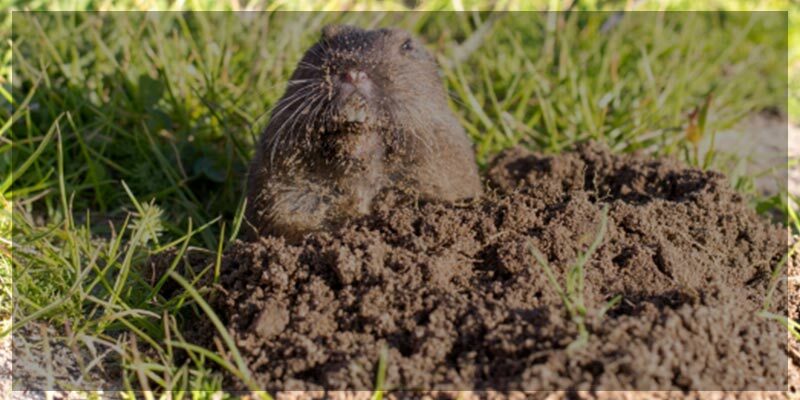 If you would like more information on gopher removal, call us or reach out to us online to get started today with the experts in gopher and rodent control.Gopher Patrol’s technicians are always being trained in gopher abatement, which means our technicians are at the forefront in gopher control abatement methods and treatments. 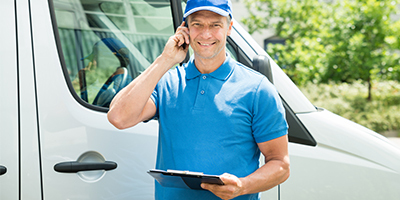 Gopher Patrol also believes strongly in quality control and our quality control team verifies that our technicians are always performing to the standards of Gopher Patrol. To schedule an appointment with our highly skilled technicians, you can call us at 1-888-466-4674. We are truly experts at Gopher and Rodent Abatement. Don’t call “the bug guy” or “the termite man” call your local gopher control experts, Gopher Patrol. 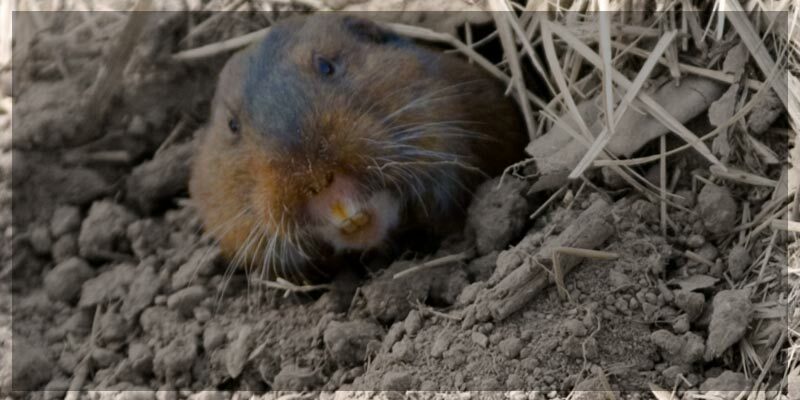 Pocket gophers are burrowing rodents of the family Geomyidae. These are the “true” gophers, expert gopher removalthough several ground squirrels of the family Sciuridae are often called gophers also. The name “Pocket Gopher” on its own may be used to refer to any of a number of subspecies of the family. Gopher control and elimination is affective for these types of gophers. All pocket gophers are burrowers. They are larder hoarders, and their cheek pouches are used for transporting food back to their burrows. Gophers can collect large hoards. Their presence is unambiguously announced by the appearance of mounds of fresh dirt about 20 cm in diameter. These mounds will often appear in vegetable gardens, lawns, or farms, as gophers like moist soil. They also enjoy feeding on vegetables. For this reason, some species are considered agricultural pests. They may also damage trees in forests. Although they will attempt to flee when threatened, they may attack other animals, including cats, and can inflict serious bites with their long, sharp teeth. Call 1-888-466-4674 for Oceanside, San Diego gopher control, Fallbrook, Vista, Carlsbad, San Marcos, Encinitas gopher removal, Rancho Santa Fe, Bonsall, Solana Beach, Del Mar, Call 1-888-466-4674 for Gopher and Rodent removal..